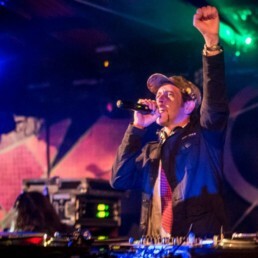 Recently returning to his homeland Aotearoa and settling in Wellington after a couple of years in Melbourne, Dub Koala’s experience of Melbourne’s sound system culture reaffirmed his love for dub, and introduced him to the sound of conscious heavy steppas. 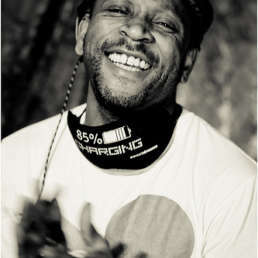 His influences from an early age are firmly grounded in roots and reggae, with the deep, meditative dubstep sound a natural progression when he started DJing in 2007. 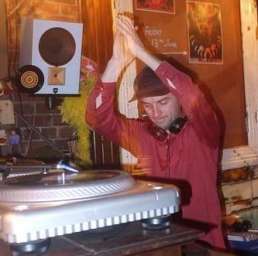 Keep an ear out for Dub Koala if you are a Wellington local, he is regularly playing guest slots on radio shows and at local gigs.